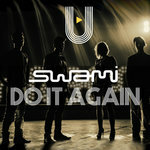 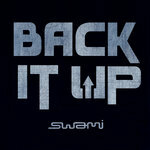 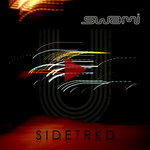 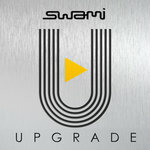 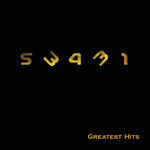 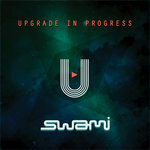 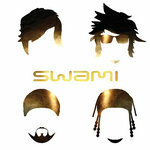 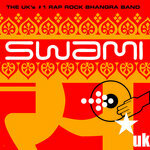 Accompanying the release of ‘UPGRADE’ is a complete DJ Swami club mixes version of the album entitled ‘SIDETRKD’ (2017). 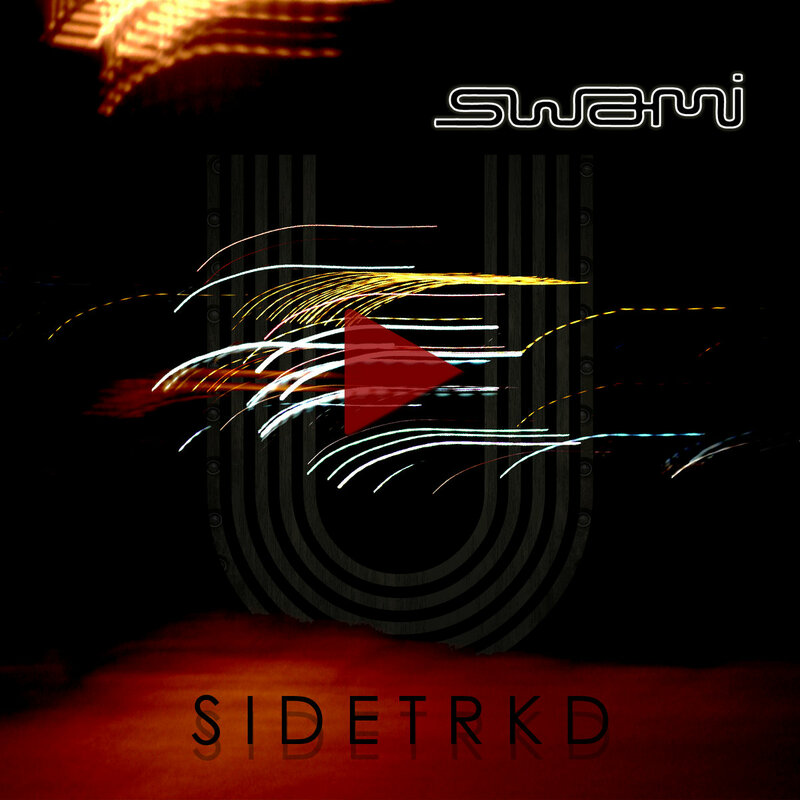 These mixes are a spontaneous flow and interaction of technology meets tradition where worldly musical sounds push the boundaries of electronic beat driven creativity. 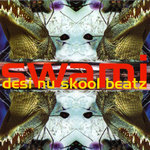 Produced and remixed by Diamond Duggal for DesiRock Entertainment.